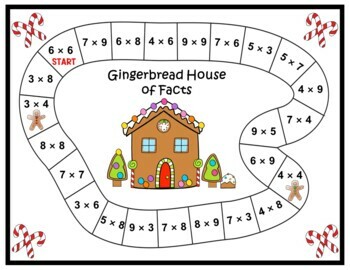 This is an excellent game that provides repetition of the basic facts through the 9 tables. 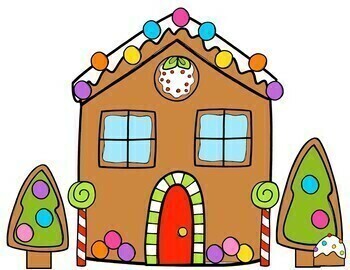 Students will have fun designing their own gingerbread house while solving multiplication facts. 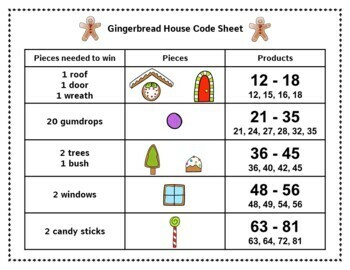 No prep needed except for copying the materials. 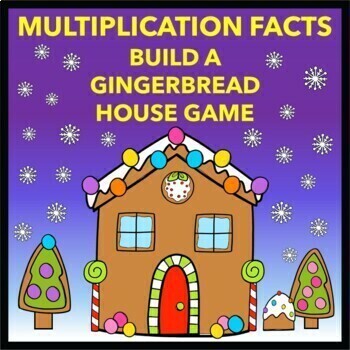 Hope you have fun designing and multiplying.